We have been cooperated with Unilever for about 10 years, which means we have rich experience in orders of OEM and ODM orders. To save the customers&rsquo; shipping cost, we can also offer Chinese cheap local forwarder for selection. W e now are in the leading position and we have become very wellknown in our business line. 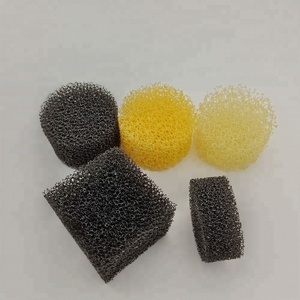 Polyester foam is a flexible, open-cell type of polyurethane foam that is porous and has a uniform cell structure. 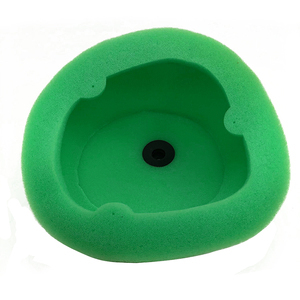 The uniform cell structure inherent in polyester foam also makes it ideal for the reticulation process. 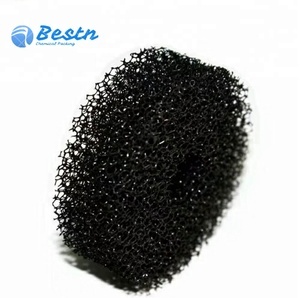 Felted polyester filter foam has a highly restrictive cell structure and is largely used for air and liquid filtration. 4. More spare parts given to clients for free to ensure the factory working without suddenly stop. &loz; Business Philosophy &ndash; People-oriented, Unite and Cooperation, Customer First, Reform and Inno vation. Our main markets are USA, Euro, Canada, Chile, Mexico, Australia, India, Korea and so on. 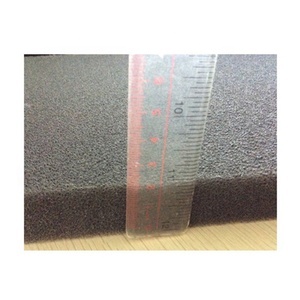 -Sound absorption foam. with strength of high quality and best service. All the products canbe customized,OEM is also accepted. 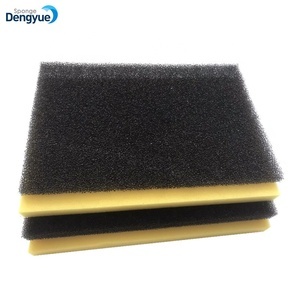 Dongguan Topfoam Filters Co., Ltd.
Dongguan SaiQiang Sponge Products Co., Ltd.
Foshan Ceramics Research Institute Group Co., Ltd. It is not only applied for molten metal filtering in high temperature, but gas treatment in high temperature, carrier of catalyzer, solid heat exchange and advanced filling for chemical industry. 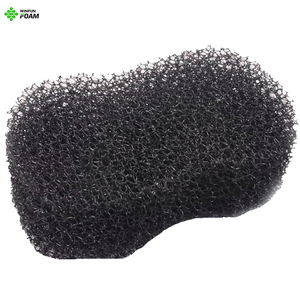 2,Silicon Carbide foam filter(JG-2): for molten metal filtering under temperature of 1500 degree. 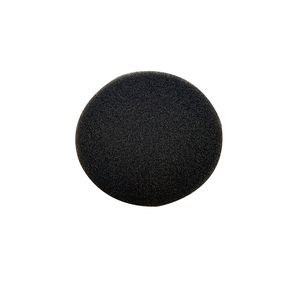 3,Zirconia foam filter (JG-3): for molten metal filtering under temperature of 1700 degree. 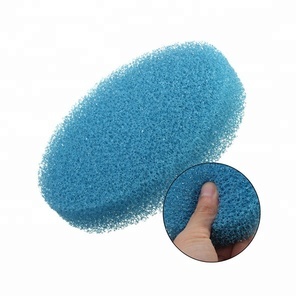 2) Usage: used to filtering for water,air or clean dinnerware,tableware,house items,etc. 2.We have a lot of the high precise Machining equipment and high precision cutting equipment, our manufactory also have a large number of the engineers. 3.We will communicate with the customers all the time about the products, we will send the pictures to the customers, so that they can know the Processing process. 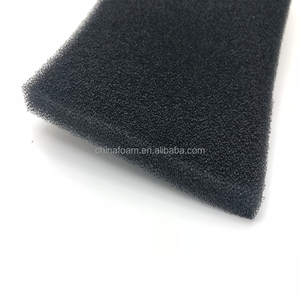 Alibaba.com offers 1,977 reticulated foam products. 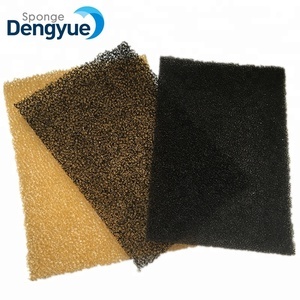 About 48% of these are other filter supplies, 7% are sponges & scouring pads, and 1% are rubber sheets. 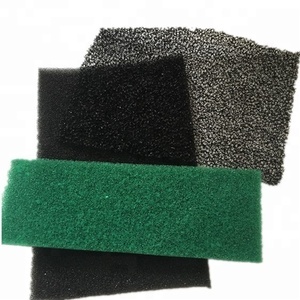 A wide variety of reticulated foam options are available to you, such as free samples, paid samples. 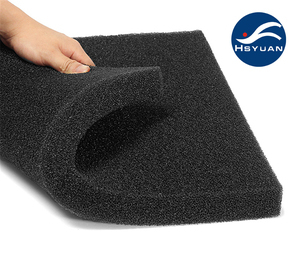 There are 1,993 reticulated foam suppliers, mainly located in Asia. 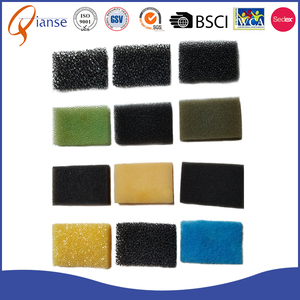 The top supplying countries are China (Mainland), India, and Japan, which supply 98%, 1%, and 1% of reticulated foam respectively. 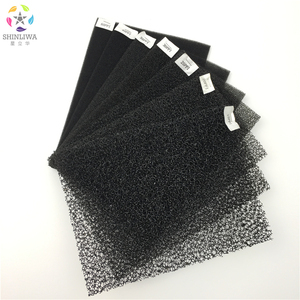 Reticulated foam products are most popular in North America, Domestic Market, and Western Europe. You can ensure product safety by selecting from certified suppliers, including 729 with ISO9001, 155 with ISO/TS16949, and 45 with OHSAS18001 certification.